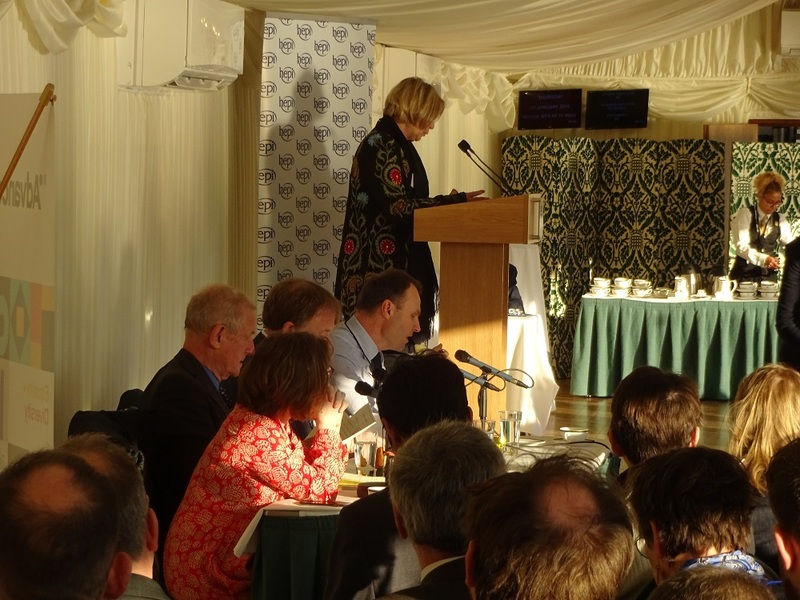 Thoughts from HEPI/AdvanceHE House of Common’s Seminar: Boom or bust? How can institutions – and the regulator – best respond to the new market pressures in HE? Our first speaker Adam Tickell, the Vice-Chancellor of the University of Sussex, discussed the various issues that had shaped the sector’s insecurity – such that it is now expected that we will see institutional failure by UK universities, where that has been a rarity in the past. He argued that in the years after John Major’s premiership universities had experienced a boom period of growth in prestige, student numbers, staff and income. However, he said that since then universities have been seriously destabilised by the impact of the financial crisis, both in funding terms and in the wider loss of public faith in elites. He also had criticisms for policy makers, saying that the Willets reforms had left the sector destabilised while the Johnson reforms had replaced the sector’s friendly consultant / funder HEFCE with a ‘hard approach’ regulator in the OfS… and this was before he got onto about Brexit, or the Augar review. 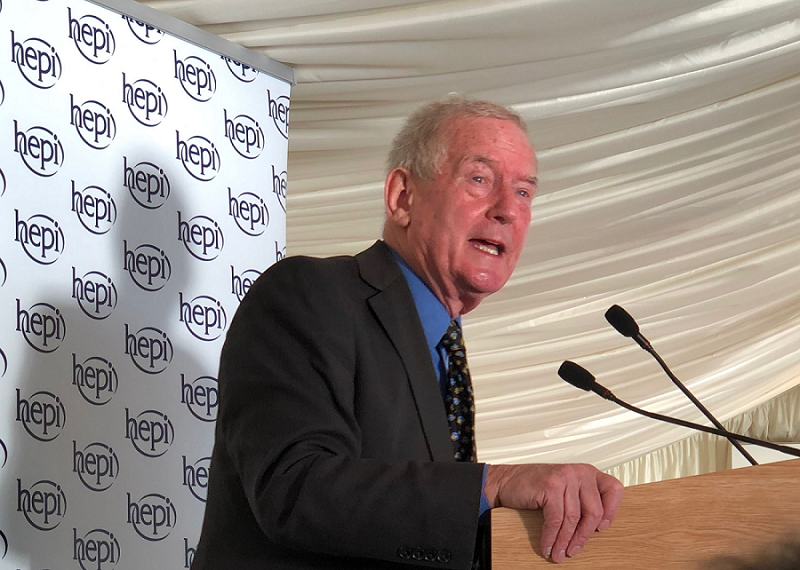 Our third speaker, and parliamentary host, the Labour MP Barry Sheerman also talked about policy shortcomings, predicting that the OfS would not survive long. He also bemoaned the lack of policy support for international students. In particular he noted how Indian students who have been put off by post-study work visa arrangements. He also called the lifting of the cap on student numbers a ‘crazy policy’ which had created instability in the sector. Rachel Wolf, of Public First, member of the Civic University Commission Steering Group, and former No.10 Policy Adviser to David Cameron and Teresa May added to this picture by giving us an insight into how higher education was facing becoming a battle ground between old political divisions within the Conservative party. On the one hand, a group with long-held positions in favour of grammar schools, against expanding university numbers and in favour of technical education; on the other, a group represented by the legacy of the Cameron government focused on expanding higher education and on market reforms to facilitate greater transparency and increasing numbers of students. However, she also argued that the prospect of how higher education would fare under a Labour government was not getting sufficient scrutiny or discussion and argued that this would pose more of a threat than the likely process under the current Government. On a more positive note, both Professor Tickell and Ms Wolf noted that one area of political success for higher education has been in asserting the importance of their research activities. Professor Tickell talked about the movement towards embracing socially and economically relevant research and the role of universities at the heart of the Government’s Industrial Strategy. The consensus of the panel was that institutional failure of a university was now a likely proposition and that the key factor in how that failure was dealt with would be political. There was wide agreement that the loss of universities that are ‘anchor institutions’ in their locality would represent a terrible blow for economically struggling areas, and that this was a fallout that the government was unlikely to allow happen. Professor Tickell argued, however, that this political logic wouldn’t apply to all institutions especially those who were less well connected or less well loved by their regions, or some of those in London. Ms Wolf argued that there was an opportunity for institutions to take a greater focus on connecting to their localities; and that there was a major gap between what many people want their local universities to do – improving schools, providing adult education and evening classes and localising their research – and the reality of many universities. She pointed out the risk of institutional failure was not just a short-term prospect but a new reality for higher education. Given this, she argued that some institutions might want to focus on their civic mission as this might represent their best political guarantee of survival.